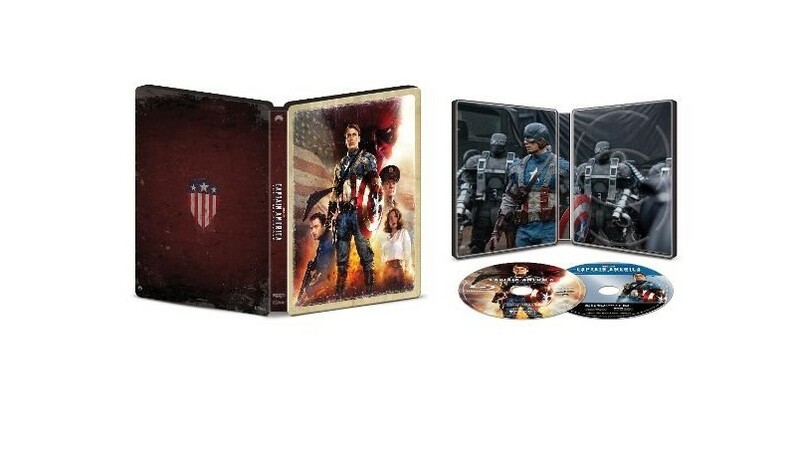 For the first time, Captain America: The First Avenger is getting a 4K Ultra HD release, which includes a Best Buy SteelBook and a Cinematic Universe Edition. 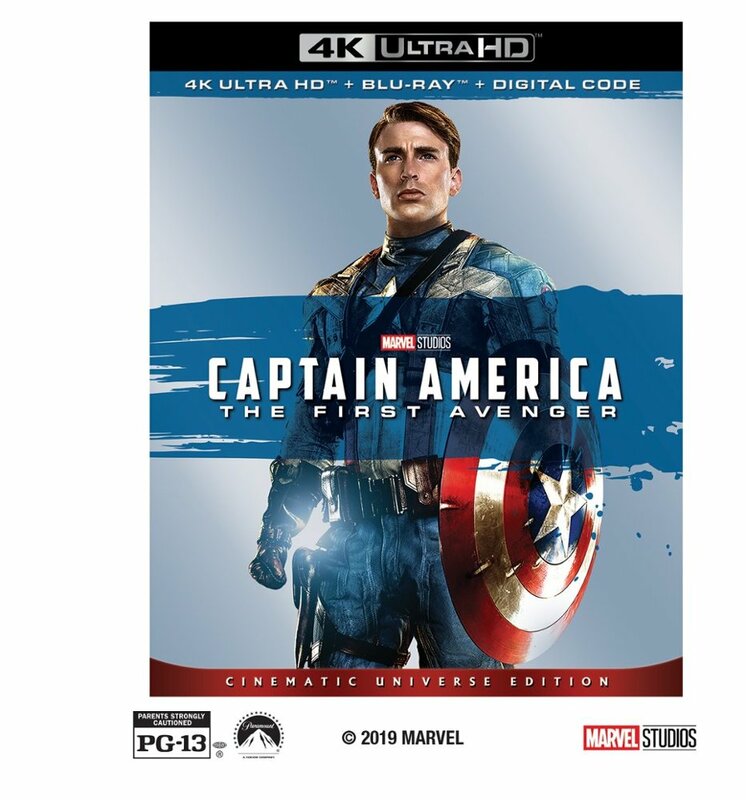 The 4K release goes on sale Feb. 26. 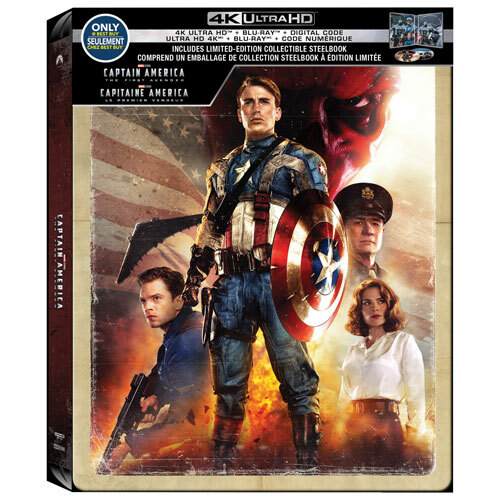 Captain America: The First Avenger was released in 2011 directed by Joe Johnston starring Chris Evans as the titular character and Steve Rogers, Hayley Atwell as Peggy Carter, Sebastian Stan as James Buchanan 'Bucky' Barnes, Tommy Lee Jones as Colonel Chester Phillips, Hugo Weaving as Johann Schmidt / Red Skull, Dominic Cooper as Howard Stark, Richard Armitage as Heinz Kruger, Stanley Tucci as Dr. Abraham Erskine, Samuel L. Jackson as Nick Fury, Toby Jones as Dr. Arnim Zola, Neal McDonough as Timothy 'Dum Dum' Dugan, Derek Luke as Gabe Jones and Kenneth Choi as Jim Morita. 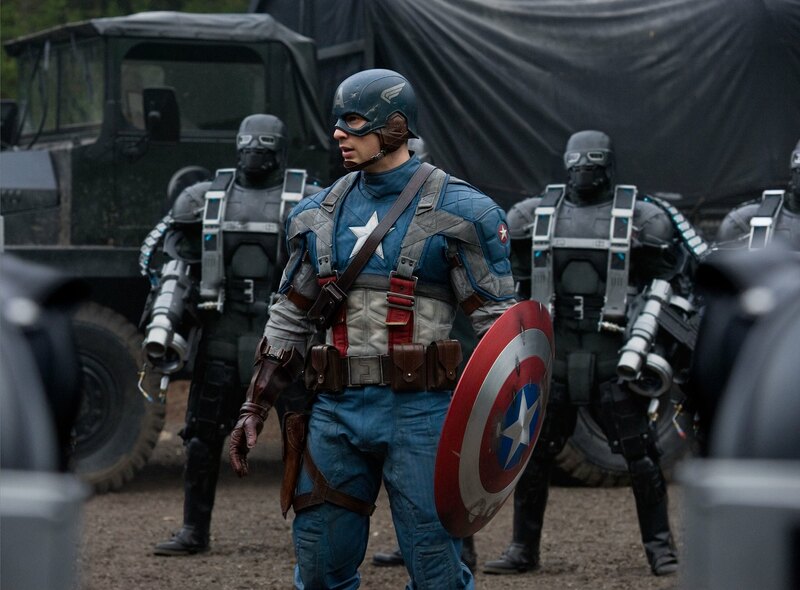 Chris Evans Is No Captain America! Kevin Feige Wrong Again!